In a recent interview for a documentary broadcast on Monday in Germany, Bishop Franz-Josef Bode of Osnabrück seemed rather ahead of events. The documentary discussed the future of the Church when there is a shortage of priests, and Bishop Bode spoke about the upcoming Synod of Bishops on the Amazon, scheduled for next year. One of the expectations for that Synod is that it will discuss the option of ordaining married men to the priesthood, as the shortage of priests is also a problem in the Amazon, where settlements are often few and far between, and faithful sometimes have to make do with one Mass per year. Ordaining married men would, the supporters of the idea, say, alleviate that problem, as it makes more men available for ordination. If there will actually be more men presenting themselves at seminaries remains a good question, though. The Catholic Church maintains that priests should live celibate lives. That is obviously incompatible with marriage, although married priests do exist in the Catholic Church. Usually these are former Protestant ministers who converted and later became priests. These are exceptions which take into account the specific situation of these men. The Church is not going to say they are no longer beholden to the obligations of marriage when she recognises the validity of their vocations to the priesthood. She takes marriage serious enough to prevent that. In such cases the Church is able to allow a dispensation from the law on celibacy, since it is not a divine law. Currently, she does so on a case-by-case basis, so there is no general law allowing dispensation from the obligation of priests to live celibate lives. What Bishop Bode is hoping the Synod on the Amazon will allow is exactly such a general law, and he is not wrong when he says that if it can be done for a diocese in Brazil, it should also for one in Germany. But will it truly solve the problem? Maybe the bishop knows of throngs of married men wishing they could be priests, but I somehow doubt it. I think that the shortage of priests is tied to the shortage of active faithful and the lacking visibility of the Church. Bishops are struggling to counter these trends by merging parishes and giving parish priests responsibility for wide swathes of territory, but that is merely fighting the symptoms. The heart of the problem lies in clear teaching, visible charity and honest devotion. In the end, men must be attracted to the priesthood because of these, and not by the problems that will arise if they do not come. 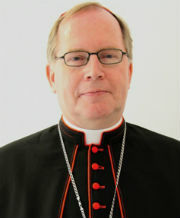 Bishop Hurkmans gives the homily at the Church of the Frisians on 30 October. A journey begun in May of this year saw its conclusion today, with the official installation of Bishop Antoon Hurkmans as rector of the church of Saints Michael and Magnus, better known as the Church of the Frisians, the Dutch national church in Rome. 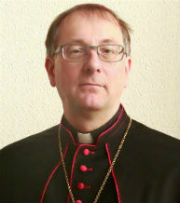 While the Dutch bishops can suggest a parish priest for the Church of the Frisians, the actual appointment is made by the Vicariate of Rome, one of the two major subdivisions of the Diocese of Rome. 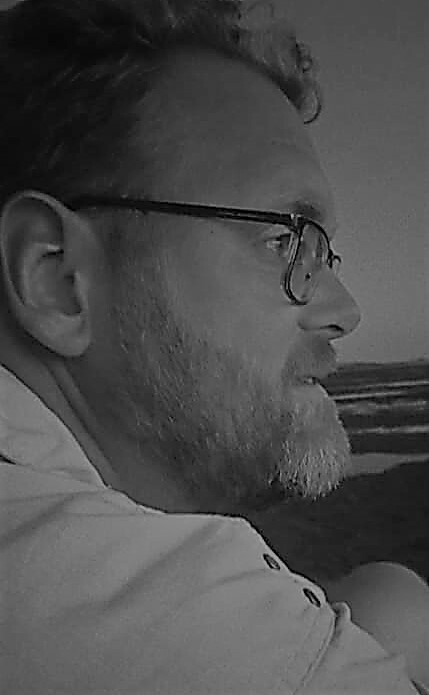 Ever since the beginning of his priesthood, the bishop emeritus of ‘s-Hertogenbosch had always had the wish to go abroad, but that never happened. After his first posting as a parish priest, he became rector of the diocesan seminary, vicar general and then bishop. As for the future, while there are new duties, there is still a sense of retirement for Bishop Hurkmans. A much-desired return to simple pastoral care, as he himself expressed. Fr. 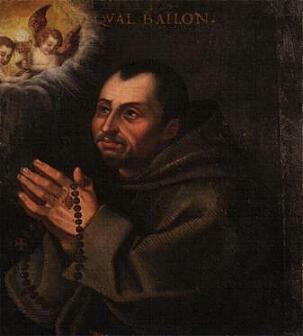 Brouwer, then, remains in Rome as a confessor attached to the Papal Basilica of St. Paul Outside-the-Walls.